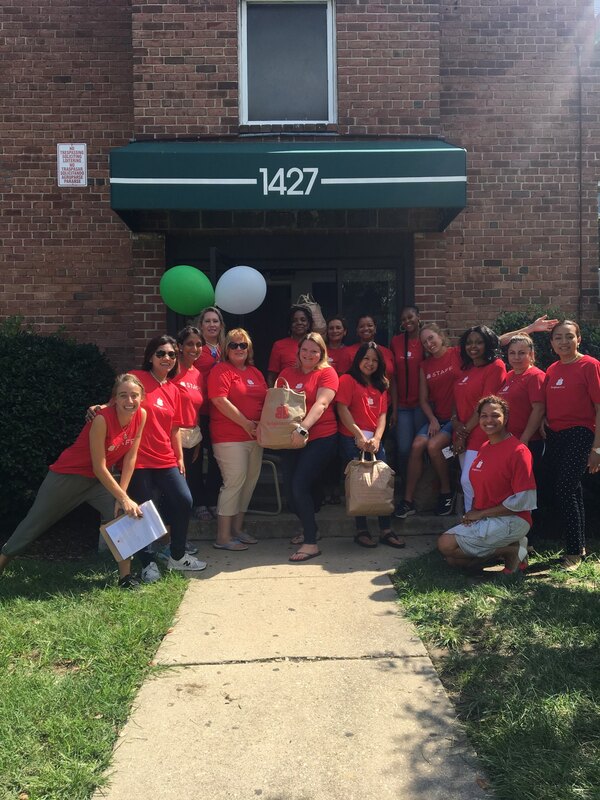 Since January, 2017, Adelphi Judy Hoyer Learning Center, located in Cool Springs Elementary, provides families with children between the ages of 0-5 years the opportunity to join together once a month during the school year and summer program for reading, singing and other activities to prepare the children for kindergarten. They meet at Bedford Station at 1427 Kanawha Street, #101. 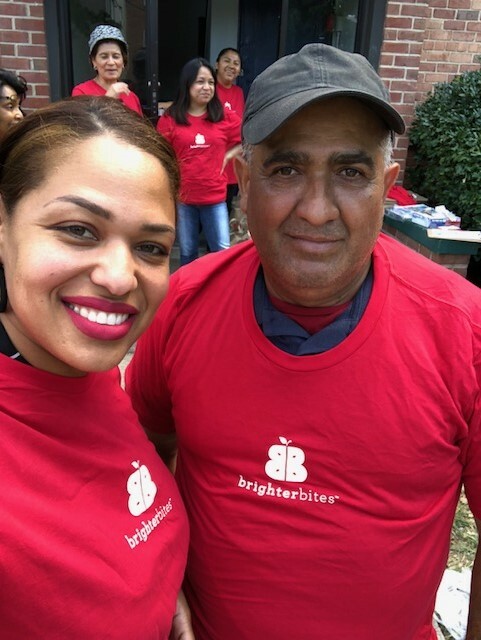 In May, 2018, Andrea Hall from the Judy Hoyer Center approached the management at Bedford Station and introduced Brighter Bites, a non-profit organization that provides parents with fruits and vegetables and teaches their children, in a fun way, about nutrition. 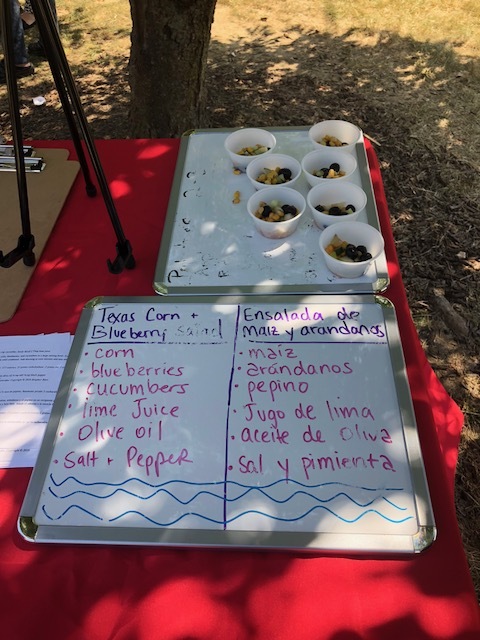 They are in partnership with the University of MD Extension College of Agriculture and Natural Resources who provide food tasting sessions, introduce new foods and educate parents and children about the benefits of proper nutrition. 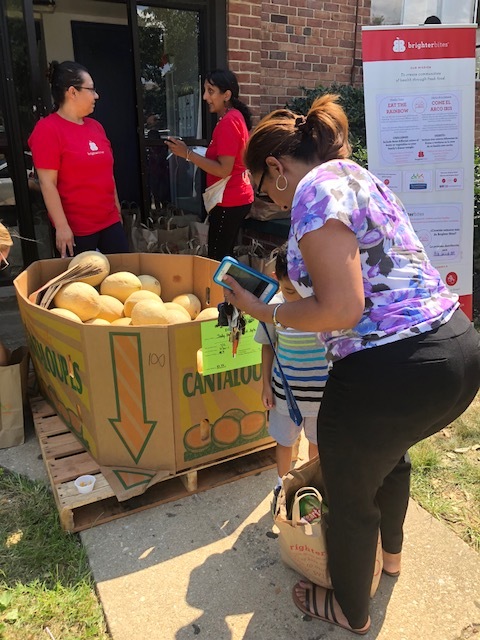 This program began July 11, 2018 and will continue through the summer months once the Judy Hoyer Center summer program ends. 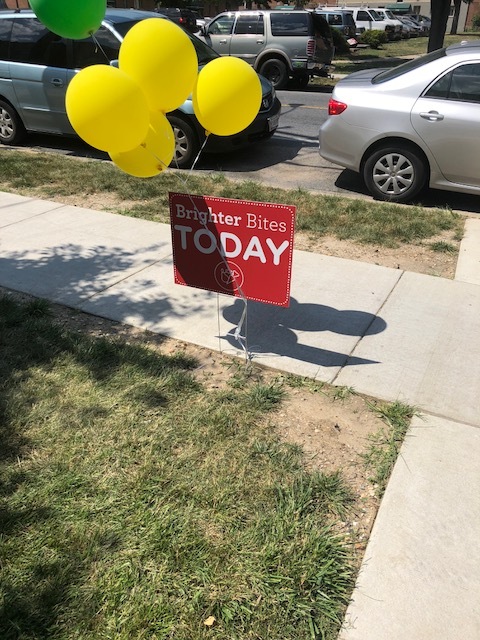 Every Wednesday during the summer until the last Wednesday in August, Brighter Bites delivers nutritious food to the residents and teaches them the importance of eating healthy. 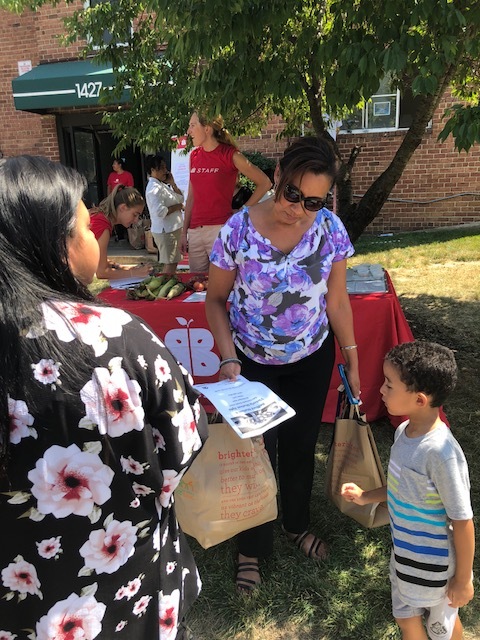 The management staff at Bedford participates in sending out flyers, set up and passing out the bags of food . 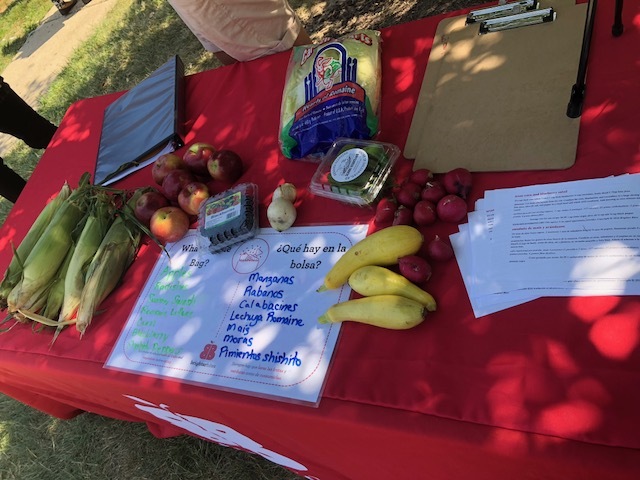 Attached are some pictures of the weekly activities and participation.